How’s is your week going so far? I have been really pumped on getting back posts on the blog after the break. Today I’m going to review the online store called http://goo.gl/GZOTnl . 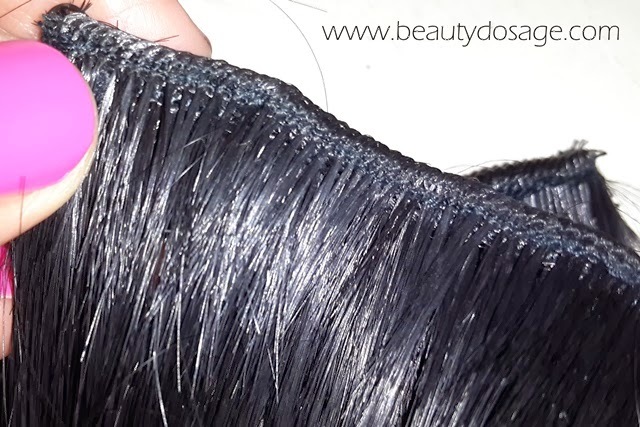 They gave let me choose an item off their site and I choose a set of hairextensions to review. Just looking at the site right off the back I can understand that the prices for all the items are literally the lowest I find on the internet. There are a few sites that sell the same exact items for almost 5 times the price with expensive shipping on top of that but dresslily is the place you will get a bargain. They also have a free shipping section in the website where you have a huge variety of items with absolutely no shipping cost. The site has clothing, shoes, accessories, bags and jewelry. I have always wanted to try hair extensions but they are just super expensive. 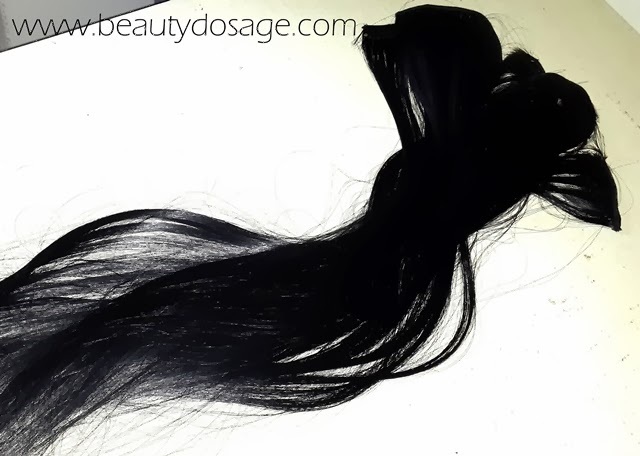 Good quality extensions can cost up to $150. This site had extensions but without human hair. This means you can use heat on it or dye the hair. I still went ahead and choose them and I have to say I’m pretty impressed. The hair extensions blend in really well with my natural hair without looking plastic like. I do still have a few complaints which were that they had a lot of shedding and that they easily get tangled so you need to be aware of that. 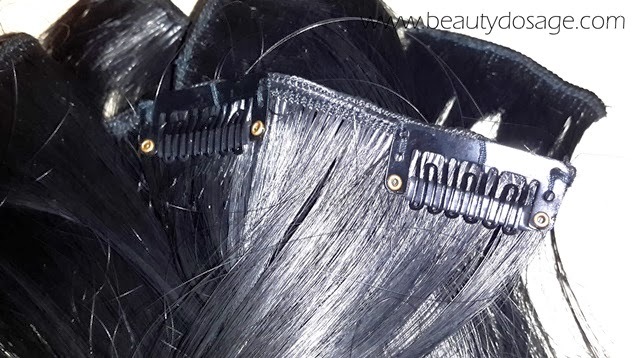 These are the type of extension that would look great for a simple pony tail or braid or even an updo but not for those complex hairstyles when you might need heat in the process. The extensions cost just $15.81 which I feel is a good price for this set. 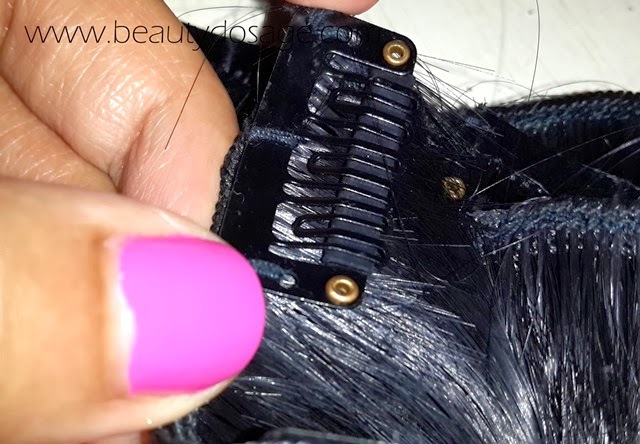 The clips are pretty secure and don’t damage your natural hair in the process.